5G video and the future of next-gen UltraHD video were hot topics at CES this week. While both technologies are independent of one another, their development – and future success – will have a correlation. As the standards process for this next generation of wireless makes its way through the 3GPP (commercial networks are expected in 2020), it has become clear that the first 5G use case to see commercial applications will be enhanced mobile broadband or EMBB. That’s great news for the video industry, as 5G’s ultra-low-latency and fiber-esque bandwidth speeds (1Gbps and above) will lend themselves to a range of future-think services. 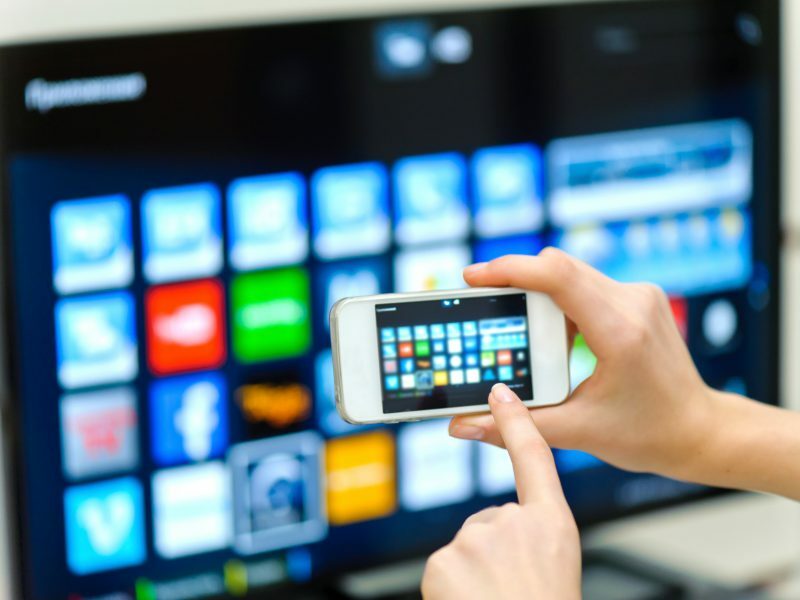 Operators are expecting to support 4K and 8K UltraHD streaming to mobile devices, virtual and augmented reality, fixed wireless triple-play services in the home, streamed 3D modeling and broadcast TV over mobile networks, among other things; with the same video quality consumers expect from their existing TV subscriptions. However, in order to make this rosy future come alive, the business models have to make sense. 5G can’t simply be 4G on steroids; kickstarting rather significant initial consumer demand for these brand-new, revenue-generating services will be required to recoup operator investment in this network of the future. 5G will rely on a bevy of cutting-edge technologies to achieve its goals, like network-slicing, massive MIMO, and beamforming, to name a few. In other words, these networks won’t be simple—or cheap—to build. To make it worth their while, operators will need a cache of compelling, high-end services lined up that consumers are willing to pay a premium for in addition to their monthly OTT subscriptions. 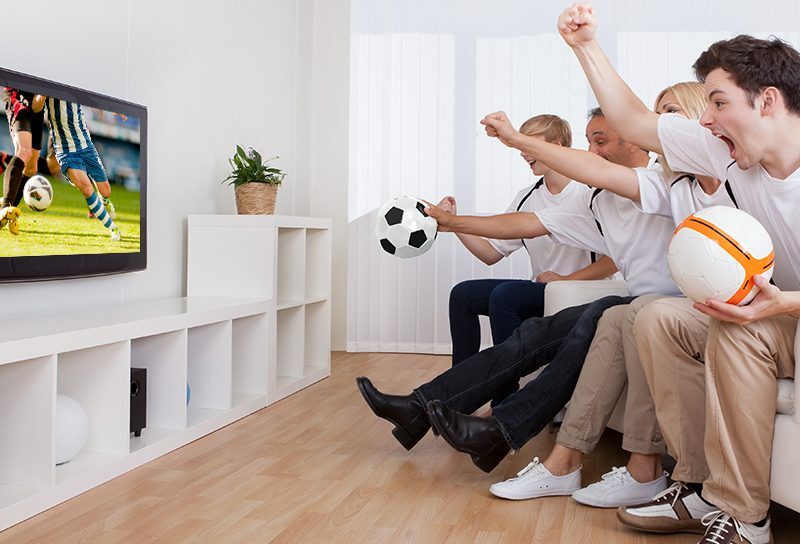 The key word there is “compelling.” Offering 4K and 8K streaming to connected TVs as part of an enhanced 5G triple-play package sounds great, but to capture the revenue necessary for the 5G business case to work, service providers will have to make sure these types of services are rolled out with appropriate video quality controls. It’s a well-known phenomenon that as networks get better and quality of service (QoS) and experience (QoE) improve, consumers watch more video—and are willing to pay for high-quality content. Conversely, viewing habits and monetization are adversely affected if the viewing experience isn’t there. A recent survey conducted by IBM Cloud Video took a look at this and found that when streaming video, 81 percent of consumers experience buffering or delayed load times from 75 percent of respondents in 2016. Also, content recommendations aren’t meeting consumers’ needs for a personalized viewing experience. Only 10 percent of consumers watch either most or all of the shows and movies recommended to them by a streaming service, and 44 percent of consumers say recommendations are rarely or never what they want to watch. Coming out of CES, we’re expecting to see a rash of 8K, VR, and other emergent technology announcements —fueled by industry leaders such as LG, who used the event to showcase a massive 88” OLED 8K-ready display. At Beamr, we expect 5G, 4K, and reduced video bandwidth to be at the heart of many of the strategic conversations with carriers and service providers as we move into 2018. The picture looks bright, so to speak, for supporting advanced video over 5G with evolved video encoding formats such as HEVC.